Any one received Oreo Performance improved update? I received that but it's not there Anymore when downloading it was stopping what should I do please help? Even on my Nokia 3 I was downloading 8.1 update with February security patch-2019, almost half was downloaded,then suddenly it disappeared. 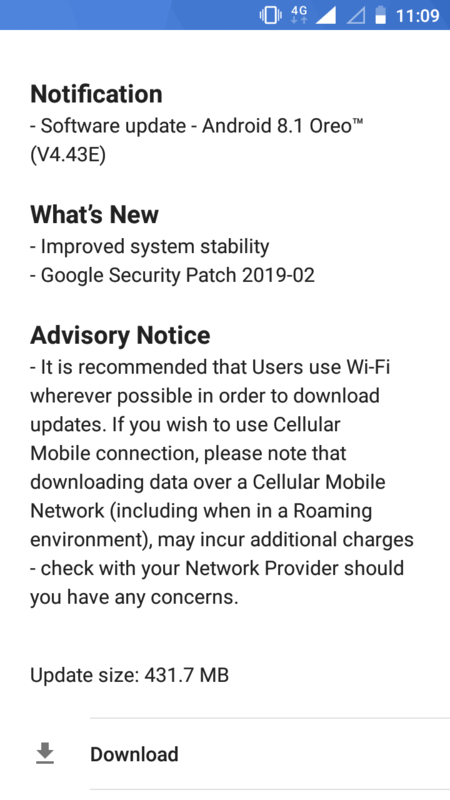 Now it is showing your system is up to date with January security patch-2019. After updating to 8.1, I done Hard Reset of my phone. Now performance & stability on 8.1 is much better than earlier. Looking forward for Pie update from Nokia soon. Looking forward for further improvements in future updates. Nice improvements. Night light feature is back. Google files go as default file manager. Power button option looks redesigned. VOLTE enabled. But not for both sims at a time. Looking for Pie as soon as possible. 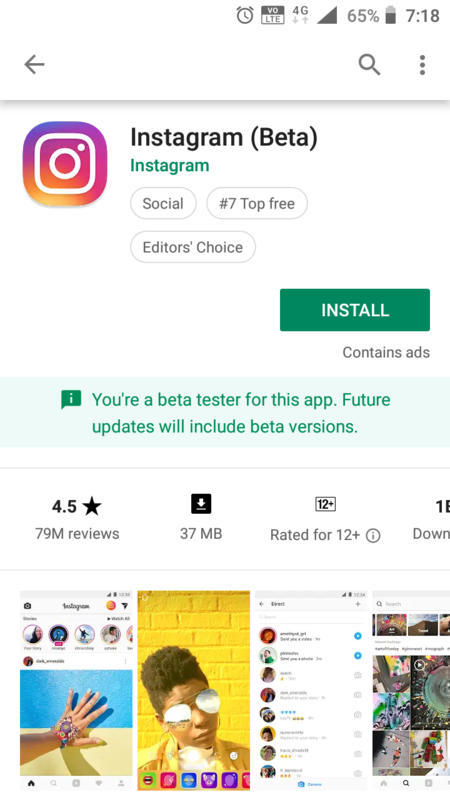 The new version of oreo 8.1 is still terrible lagging in recent apps menu, and notfication panel. For last 3 months, almost every day, everybody was shouting for 8.1 update for Nokia 3. Now, after receiving the update some of them are still blaming for lag issues. Remember, this was low end phone launched in first batch by Nokia with MediaTek processor, 2GB RAM & 16GB storage and not flagship phone with Snapdragon processor, 4GB RAM & 64GB storage. No other manufacturer provides 2-year OS updates to their old low-end phones except Nokia. They are trying hard to work on updates & providing it to us (after little delay). Instead of appreciating Nokia, not sure, why some users are still blaming them! I agree that 2 year update support is commendable, especially for a phone this affordable. However, it does not mean much when the quality is not properly maintained. For me, 8.1 is a half-baked software update. Personally I would rather stay in 8.0 if I knew 8.1 was going to be this laggy in the first place. Specifications should not be an excuse. It is supposed to at least maintain its performance of 8.0, not to forget this phone was generally slow enough from the start. I choose to have boring, but usable and stable rather than the latest, but buggy software. 3. If all fails, factory reset. 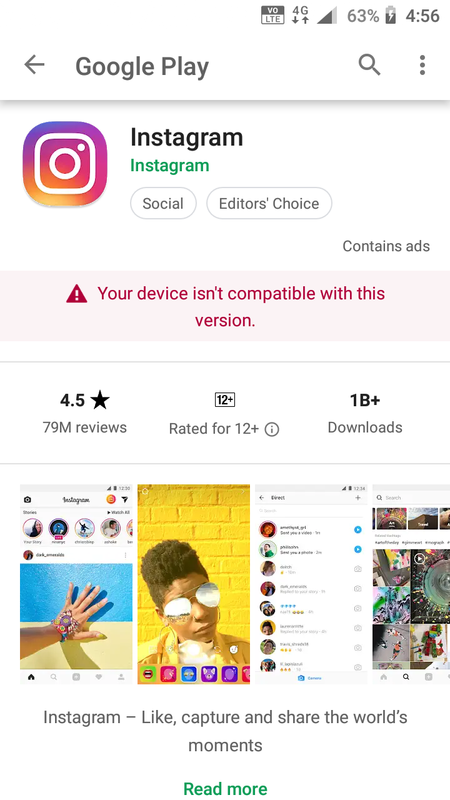 Although I am not interested any third party launchers on my Nokia 3, when I tried to install 'Google Now Launcher' for testing, I got the same above error message. This launcher is developed by Google itself & is compatible with all devices with Android 4.1 (Jelly Bean) or higher. Not sure, why I am not able to install it on my phone on Android 8.1 after doing factory reset. Is anyone got a heating problem with there nokia 3's.Is it got something to do with the software?